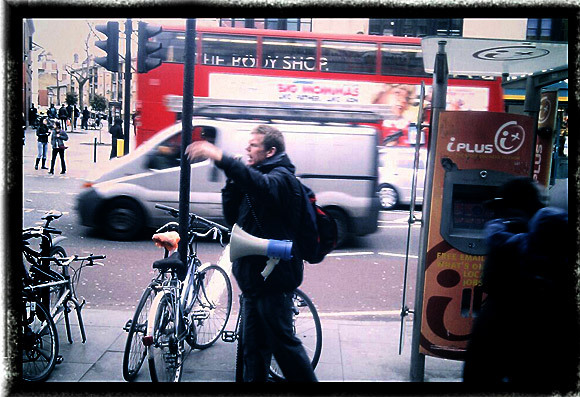 Cover your ears! 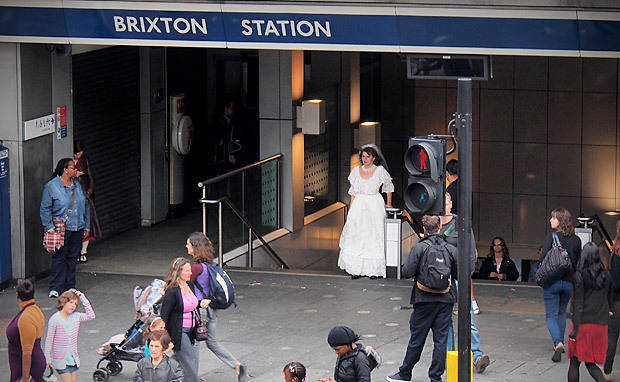 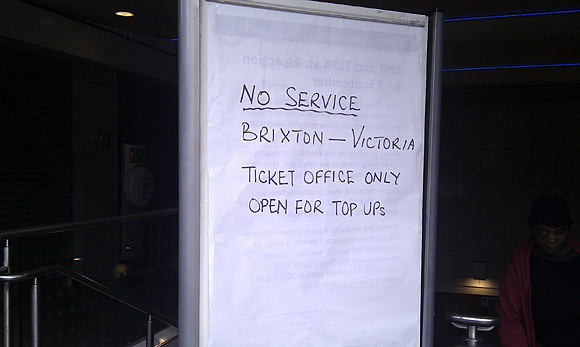 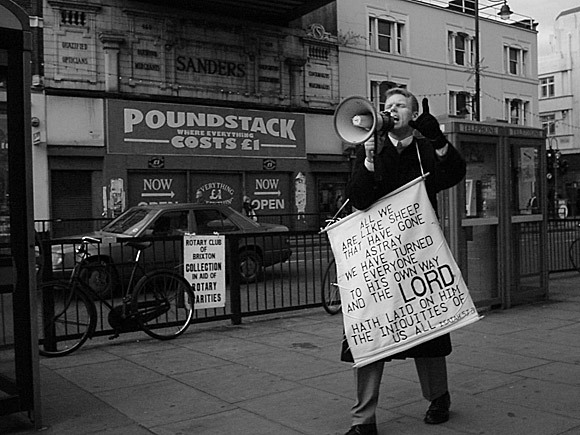 The Brixton tube station evangelist is back! 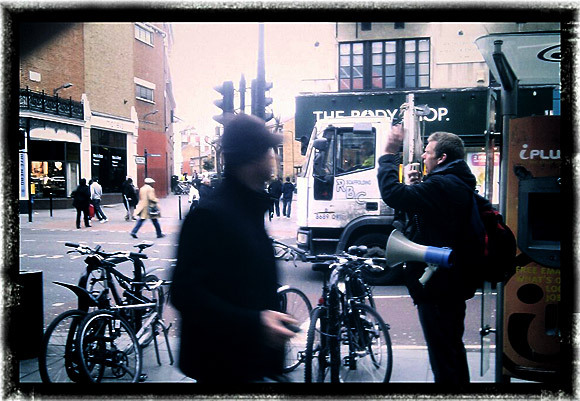 Last seen – or rather heard – bellowing out Godsquad platitudes outside Brixton tube station over a decade ago, I’d rather hoped that my ears had rung to the last of his megaphone-assisted religious rantings. 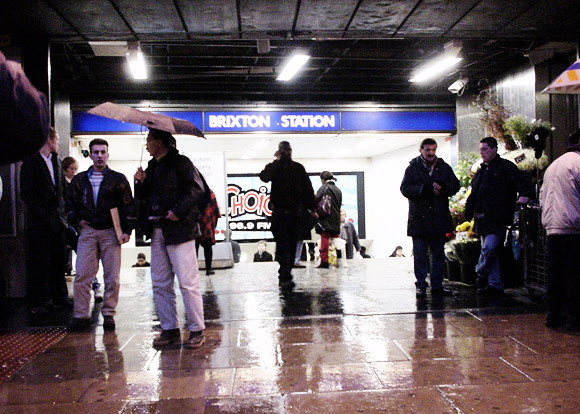 Sadly, Mr Philip ‘Winner or Sinner’ Howard has returned to Brixton tube station and – bizarrely – he’s not looking any older from when he was last aurally assaulting passers by in Brixton. 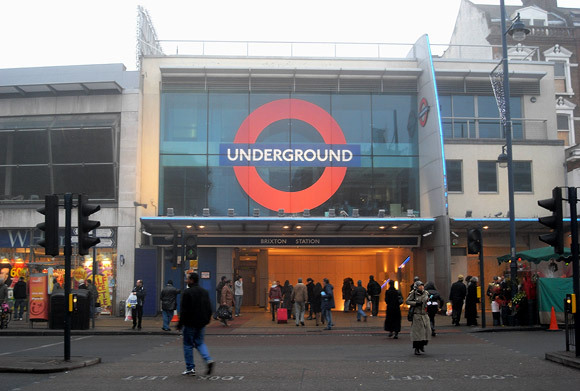 He certainly gets around London mind, with his decibel-ratcheting outbursts heard resonating around the streets of Hammersmith, Oxford Circus (where he was eventually served with an ASBO and told to clear off), Stratford and South Kensington. 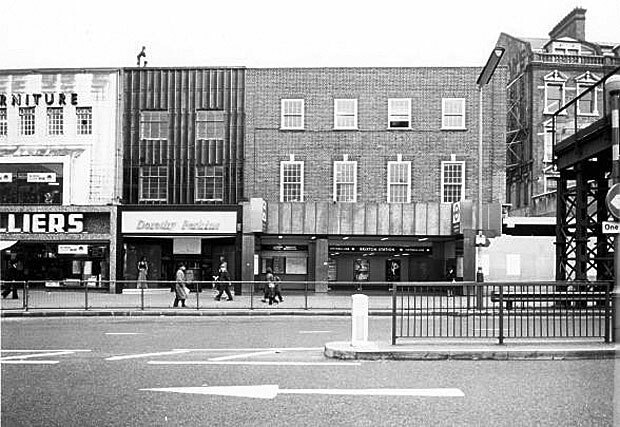 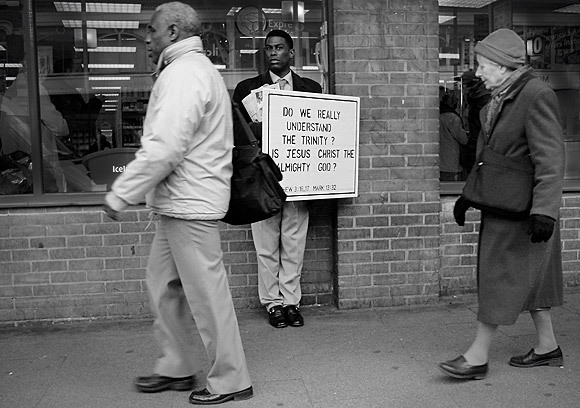 Discuss the Brixton Evangelist here and here: The Winner Sinner Man.